If you’ve been wondering what happens when Zim hip-Hop and EDM (Electro Dance Music a.k.a The David Guetta kind) come together this mixtape is your answer. 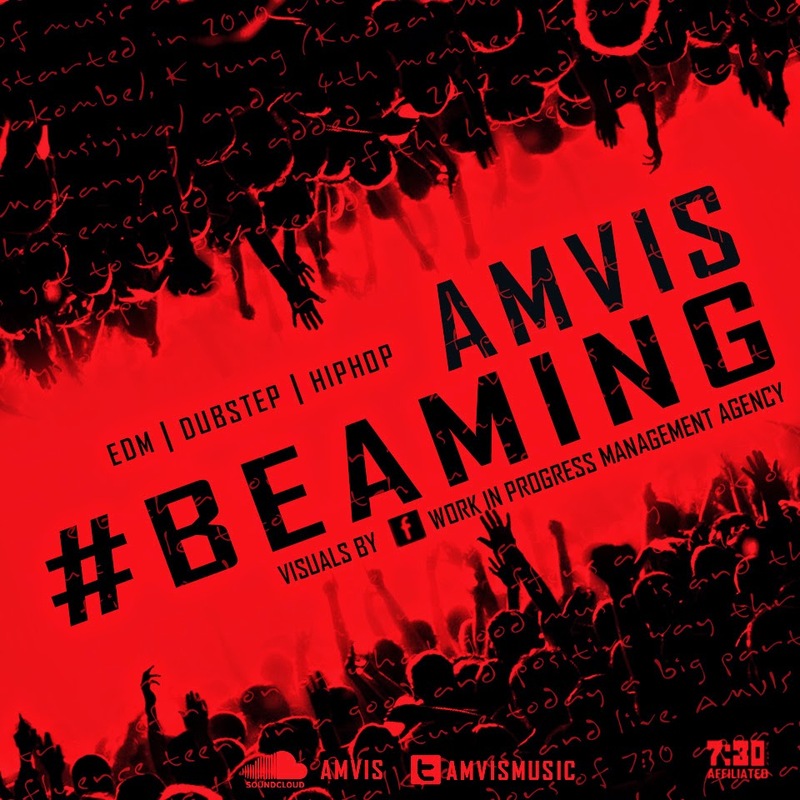 Most may have noticed the #Beaming hash tag on social media in the past month. I myself was waiting on this release, eager to hear to a different side of Zim Hip-Hop. Europe and America are well represented here in the form of co-producers and artists. A notable feature here was Tinashe (of the 2 On fame). The mixture of Hip-Hop with other genres is a risky move, but in AMVIS' case the risk paid off to create a solid, replay worthy project. We need more of such projects, that see Zim Hip-Hop being exposed outside the country, or even the continent. The only miss I had with this project was the mixing on Superman where the vocals are drowned out by the instrumentation. This was a deliberate move, that would have worked if the verses were short phrases but when you need to pay attention to was is being said in the bars this is a serious hinderance. My track of the momnet from this project is Fear Not pt.2 featuring the American-born Tinashe. Stream the mixtape below and the download link for the zip file is just below the playlist.